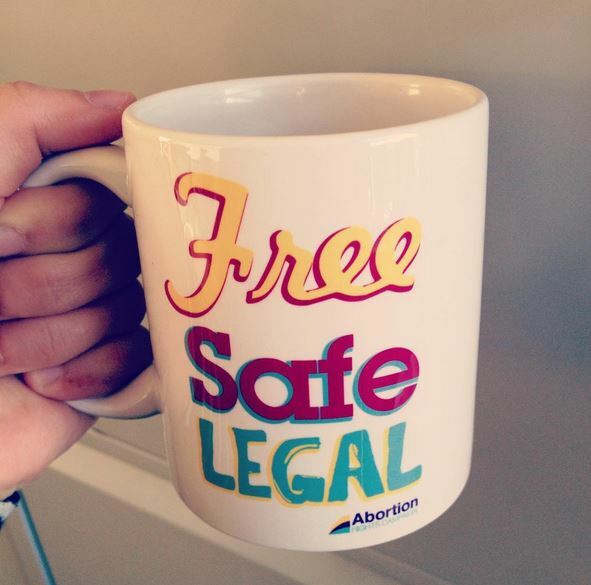 Want to get involved in the Abortion Rights Campaign ? Our monthly meetings provide an easy entry point for people who want to get more involved. We encourage you to come along to find out more about our Campaign and see how you might want to get stuck in, No commitment necessary. 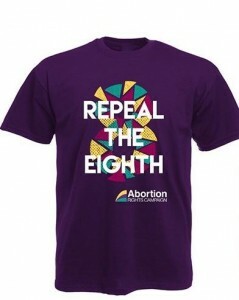 We will also have our stall at the meeting where you can sign our petition, join as a member (5 euro) and purchase Merch : we will have our new ARC Badges (1 euro), Tee Shirts (12 euro) which will include our new Repeal the Eight Tees, Mugs (7euro), and Too loud a Silence Tote bags (7euro) for sale.